Optec has recently updated their focus software which controls the Starlight Instruments Handy Stepper Motor FocusBoss II hardware. The new software goes with new firmware, allowing many more steps than the original 32000. This now allows the HSM to run the full focus distance from fully racked in to full extension. Under Windows 7 and later, the update is simple. 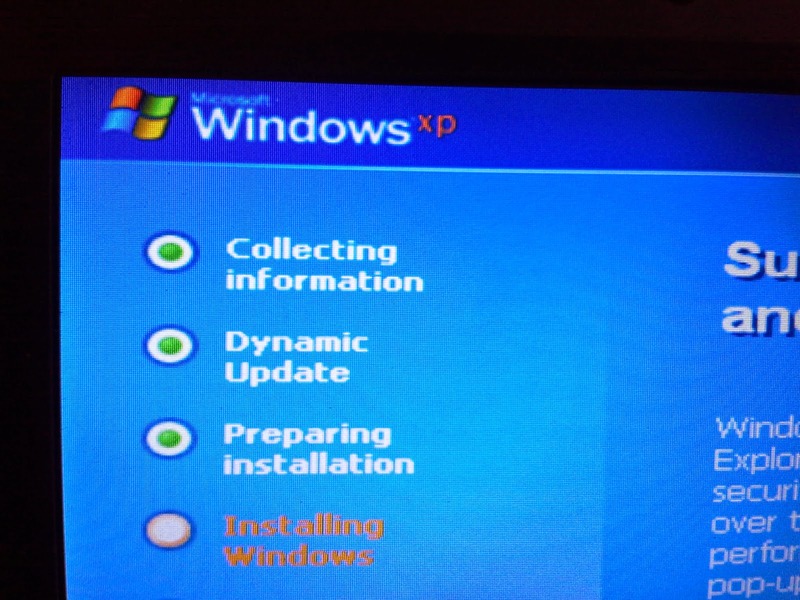 Under XP, the software installer will stop and not progress. I tried a new download, tried rebooting in safe mode. I contacted Optec and they provided a quick way to force the install. Note that a previous version of the FocusLynx software needs to be installed. The version that was on the CDROM shipped with the Starlight Instruments hardware was already on my netbook, so this was the first hurdle complete. This method requires using the command line. Paths should be exact for where the files are located. I've updated the example for what I used on my machine. msiexec /a “path to .msi” /qb TARGETDIR="path to program folder"
msiexec /a “C:\setup\SetupFocusLynx_Starlight(2.0.0)\Setup_FocusLynx_Starlight(2.0.0).msi” /qb TARGETDIR="C:\Program Files\Starlight Inst\FocusLynx"
Running this command allowed the software to update with no problem! The Optec tech says that the software that they are using to build the updates no longer supports XP, so it's likely that futher updates may not work on the platform. So long as this trick works, then I can continue to use XP. 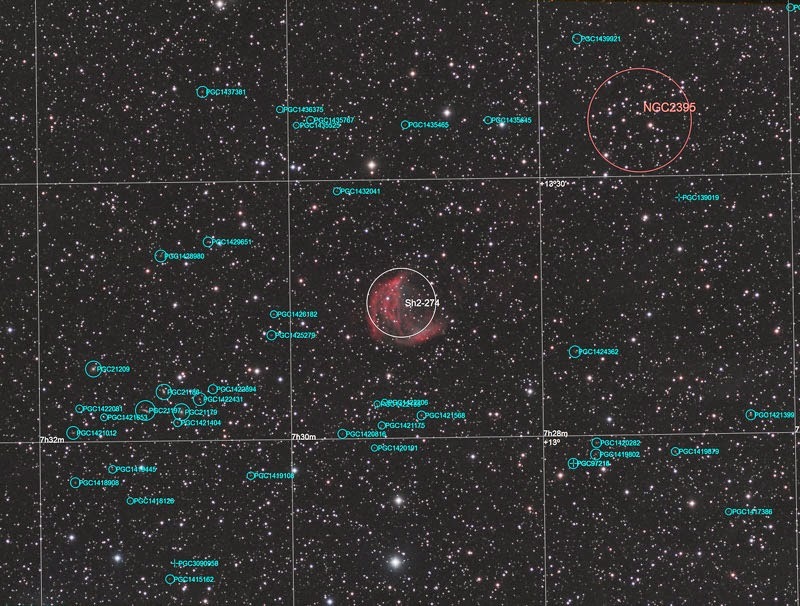 Hope that other users will find this helpful when working on their observatory machines. A first pass through the data, as noted earlier. This was completely processed on a laptop with an uncalibrated monitor. Wow. The colors are completely skewed. I'll have to calibrate and redo the processing to fix it. I can see that working on the laptop is not going to be practical for any color-critical work. Also, the NR steps have been too drastic. 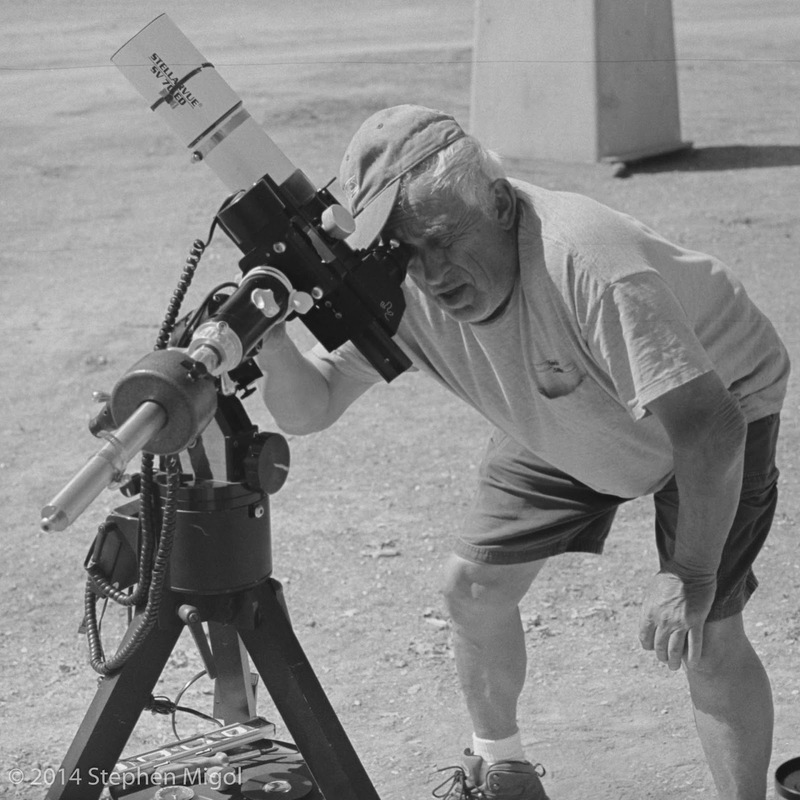 During GSSP 2015, I used a the QSI camera with the SV4 to image a familiar target. I knew that there would be a limited amount of night to use, so I wanted to get the most from the super-dark skies of the area. Thus, my target was the Crescent Nebula. I'd imaged this target before at GSSP in 2012. At the time, it was a real challenge and I struggled with chasing squiggly lines all night. Last year, I didn't worry about it and went after different targets. With the new camera, I wanted to return to the target and see what I could get with a different tactic. The weather posed a challenge of course. Green data is a little thin, with only a few subs for integration. On the nights I wanted to get Ha Continuum data - the clouds didn't cooperate. In the end, I haven't used the Ha Continuum data yet, so I may end up removing that filter from the mix. At the moment, though, it's a good filter for using to test star images. It's been a while since I did any astrophoto work. I've been either distracted, time-limited, or otherwise unmotivated to get into any of the old data that I've had sitting around. However, last week, I noticed a new photographer that was getting into the hobby over at the Pentaxforums. IsaacT had some issues with what they could do with some data that was collected on M42 and was reaching out for some assistance. The Big Valley star party has finished and we have returned to the area. The Golden State Star Party 2015 is just a handful of hours away and I've spent much of the day packing the Prius. As mentioned before, I use my 2004 Prius as a power source for my astrophotography. This means that I use the car for all the 12V needs, as it provides an efficient, regulated source of 13.8V at the accessory battery. The main high voltage battery keeps the accessory system running while the car is in "idle" and will turn on the internal combustion engine about once every 20-30 minutes, depending on drain and local temperature. Thus, I have a virtually unlimited power source on site. This power source is great, however, it's limited on space. I setup the scope for the first time in a few months to work out the kinks and run some tests. From June 28 to July 2, I grabbed some subs on M13. Subs were about 10 minutes each for Lum, R, G, and B. Lum was with the IDAS filter. As noted earlier, I found that the SV4 focuser had slipped because the grub screws were not very tight. Thus, I recollimated by using a laser tool. 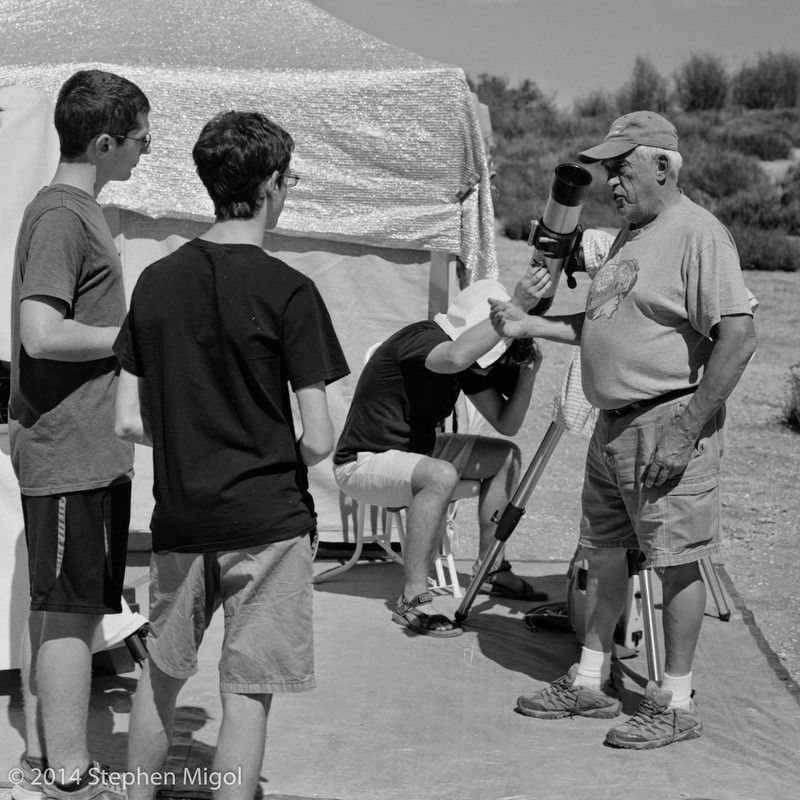 Over two nights I centered and then tested the collimation with star tests. 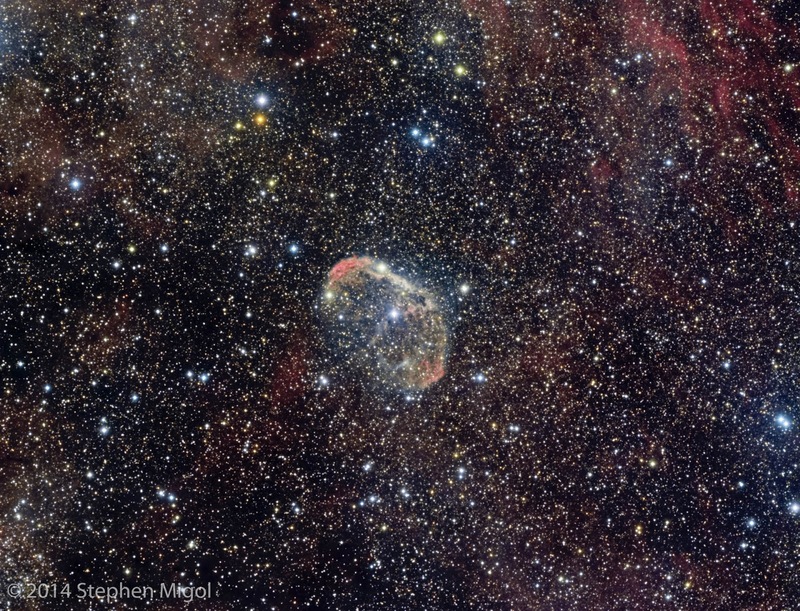 To eliminate nebulosity being a problem for star detection, I used the Ha Continuum filter as a star field. It could be done a bit better. The challenge is that the flange around the end of the scope is pitted from previous grub screw use. I wrapped this flange with some teflon tape to help smooth the surface to avoid the adjustment being compromised. As seen on the Golden State Star Party facebook page, the asteroid Pax will pass through the path of light from a star, causing a drop of 3 magnitudes. Should be an interesting event to see and possibly record. All content from the Asteroid Occultation page, I'm linking it here to make it easier to remember. 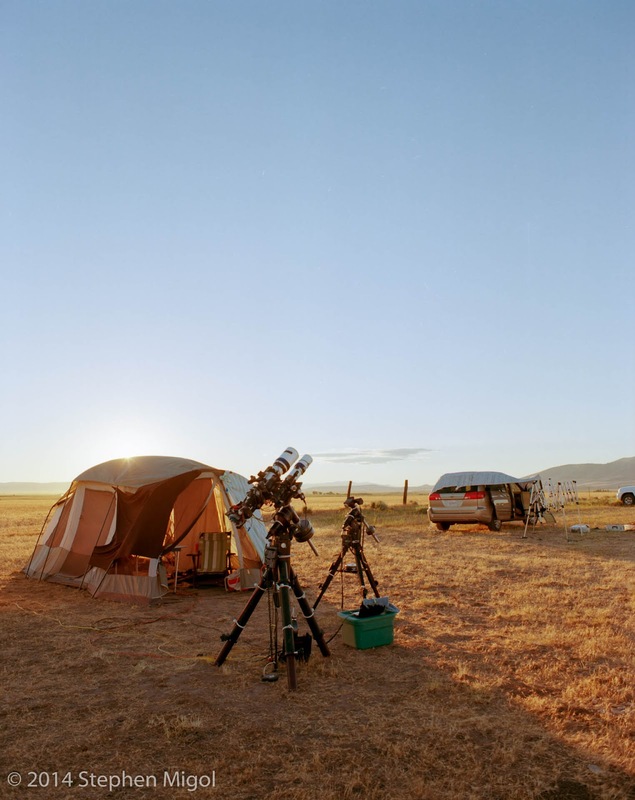 This year's Golden State Star Party is held on the week of July 15-19 at the usual spot, Frosty Acres near Adin, CA. I'm excited about getting out under the stars for an extended time. Last year had the rain and clouds with a final night that was wonderful. This year, the fun begins a little earlier as my niece Rebecca will be visiting for two weeks. She's come out to California in the past when she had a gap year between high school and college. During that time, she went up to Montebello for stargazing and apparently enjoyed the idea enough that she agreed to go to GSSP. 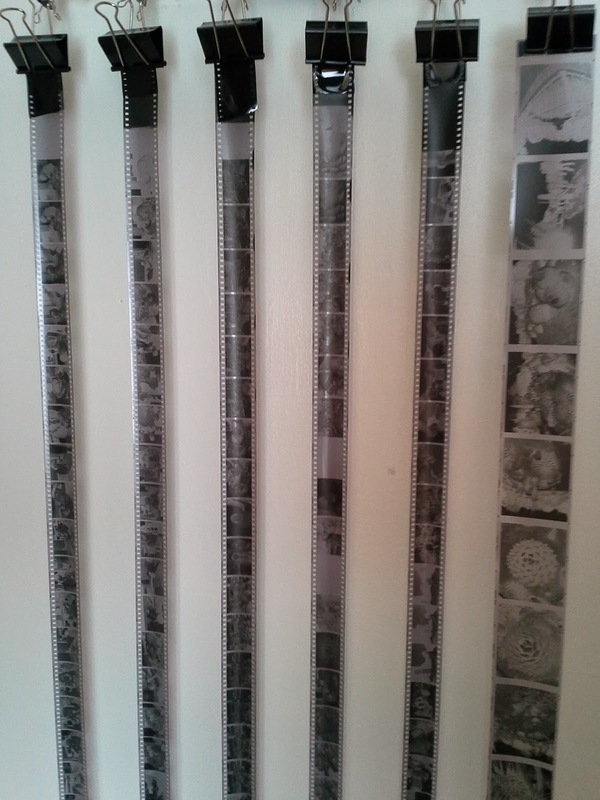 Working through the backlog of film. In January, I started letting my film stack up on the desk, waiting for the time when I felt like getting the mix out and making a mess in the kitchen. 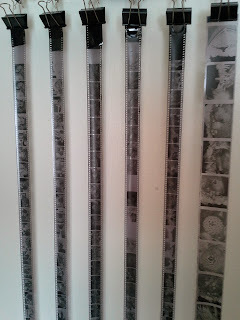 Over time, I collected 4 rolls, patiently waiting by the computer monitor. There were shots from Montebello, Redwood City kid stuff, and visits from Mika's nieces. 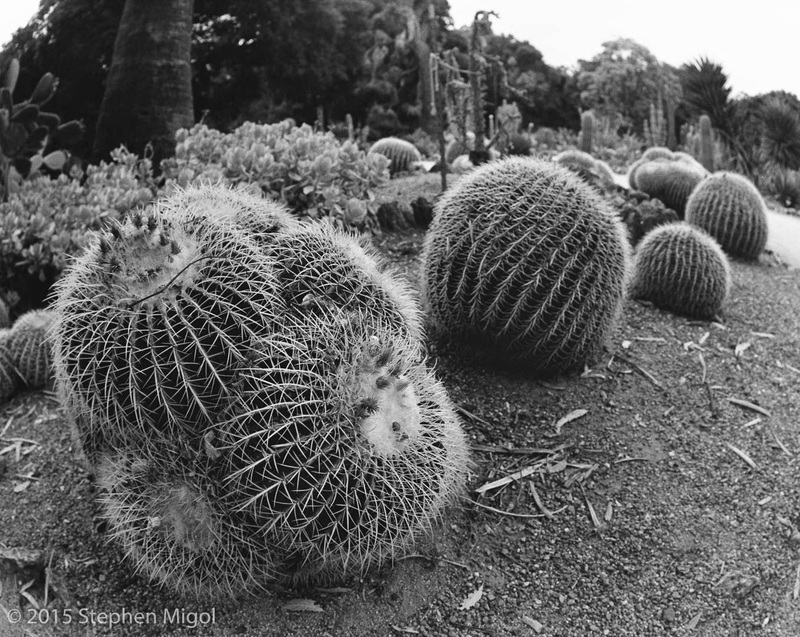 This past weekend, I went out with the Palo Alto Camera Club to the Stanford Cactus Garden. I'd been there several times before, it was a good idea to go again to be with other photographers and to see how the cactus looks this time of year. Also, the 44th Powwow was happening, making the day special with the hundreds of spectators, dancers, and music filling the air. 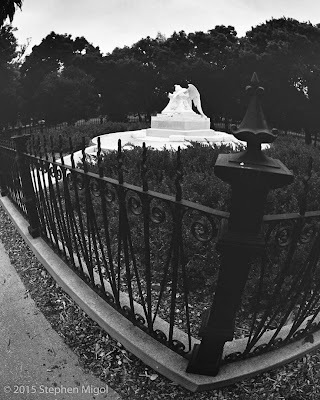 Lastly, Mika suggested that I check out the New Guinea sculpture garden on campus, since I was going to be on site most of the day. A neighbor has an older machine that is experiencing some issues. Got the replacement Lodestar X2 back from OPT. It was marked "TESTED" and it appears to work. Here's a picture of a dark frame. Note the low average value. Also note the bright edge. Also note the "Star profile" as seen by Maxim. That's the way a hot pixel should look. Here's a picture of a light frame. Note the average ADU level. 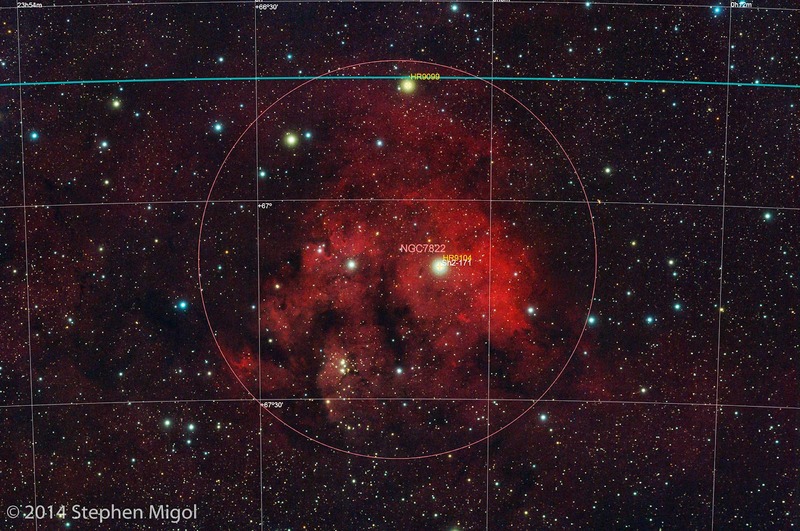 Also note that the star profile is flat - indicating that the whole frame is saturated. Now I just have to attach it to the telescope and get it focused on a real star! I recently tried to use a Lodestar X2 guidecamera. However, it appeared to be DOA. Note how the average value of the dark and light frame on these two images are nearly identical. The dark was taken with the camera pointed at the tabletop, no light allowed to reach the sensor. The light was taken while pointing the camera at a desklamp with a pinhole in a layer of aluminum foil to prevent saturation. After talking with Terry of SX on email, it appears that the camera has a hardware fault. So it's going back to OPT today. I expect a replacement in a week or so. 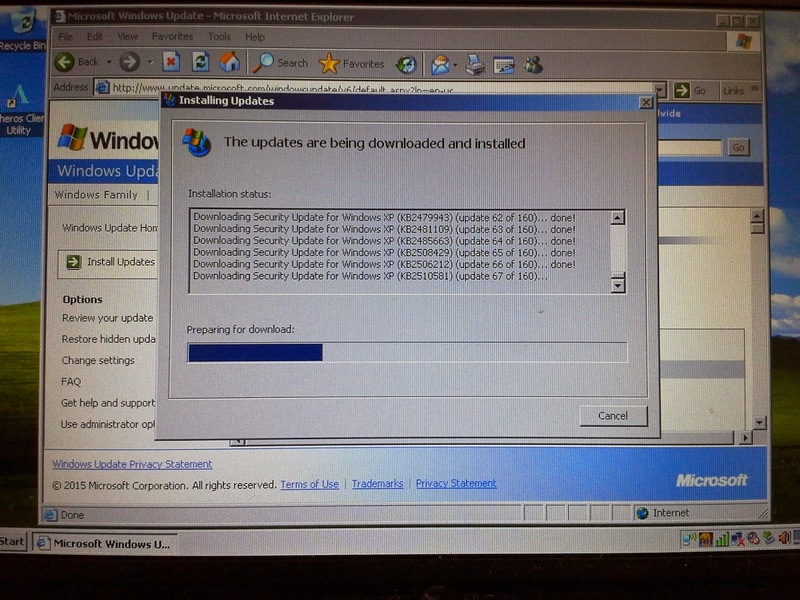 In the meantime, the reinstall of XP allowed a controlled install of drivers for the SSAG and the rest of the software used. I did take the time to install a better hard drive for this notebook. Decided against an SSD because of the cost of these for minimal performance boost. Another small advantage of reinstalling the OS was that I was able to finally enable the graphics adapter to render a virtual desktop to allow using applications that force large windows. Everything else seems to be working just fine! ...my old friend, I've come to install you yet again. Actually, this is the first time I've reinstalled the OS on this eeePC. The slowest part is all the updates. I applied SP3 before connecting to the web. Did the registry hack to convert the OS to the POS version and ran Windows Update. There were 2 rounds of 160 updates, Then after installing .net, there were another 40 or so. I'm left with one that won't finish, which is annoying. Maybe sometime in the middle of the night it will finish. At this point, it's backed up in the clean state and with the basic astro programs installed. Later on, I'll try installing the SSAG and the Lodestar to see if those work. Last night I setup the gear for the first time in more than a month and the SSAG decided that it was time to get confused. I've blown away the drivers several different ways and reinstalled. Tried a different SSAG and had the same error, so it's something about my machine. Only major thing different that I did was install software for the Starlight Express Lodestar x2 -- a hopeful replacement for the SSAG. Alas, the Lodestar appears to be DOA, which is why I went back to the SSAG. 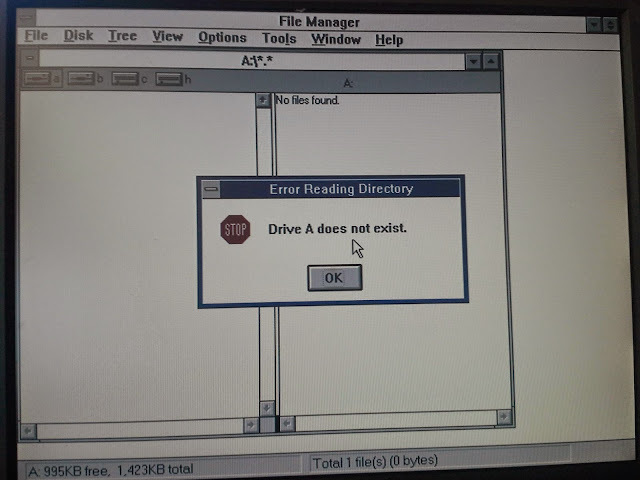 Ended up using the Win7 laptop which also had its own problems with the SSAG, but at least I could use the driver under The Sky X. Maxim and PHD2 didn't want to load the camera. I'm not loading the Lodestar software on the Win7 machine. Anyhow, tonight is a Montebello night and maybe I can get it to work by then. Stellarvue usually puts on a tongue-in-cheek page on April Fool's day. 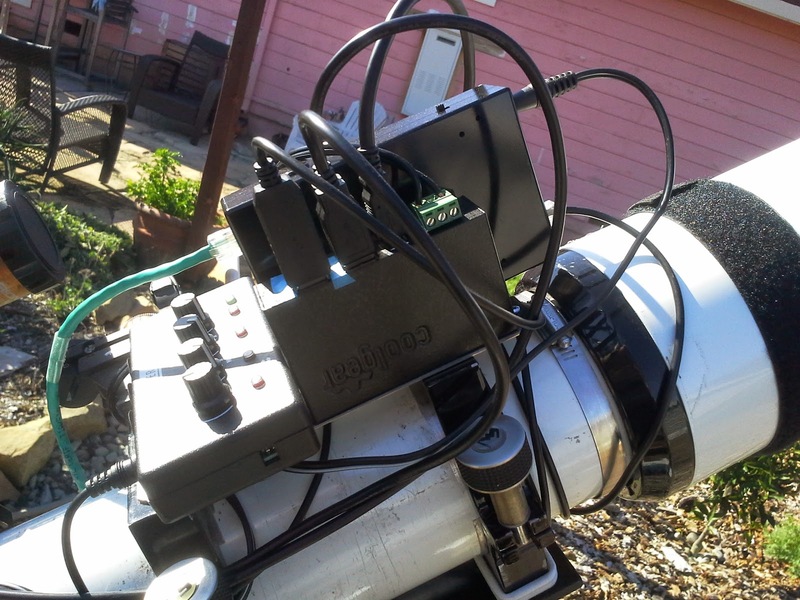 As mentioned in earlier posts, I'm now using a QSI 683 WSG camera for the main astrophotography work. In order to fully use the capabilities of the camera and mount control, I also installed the Feathertouch FocusBoss II motor. 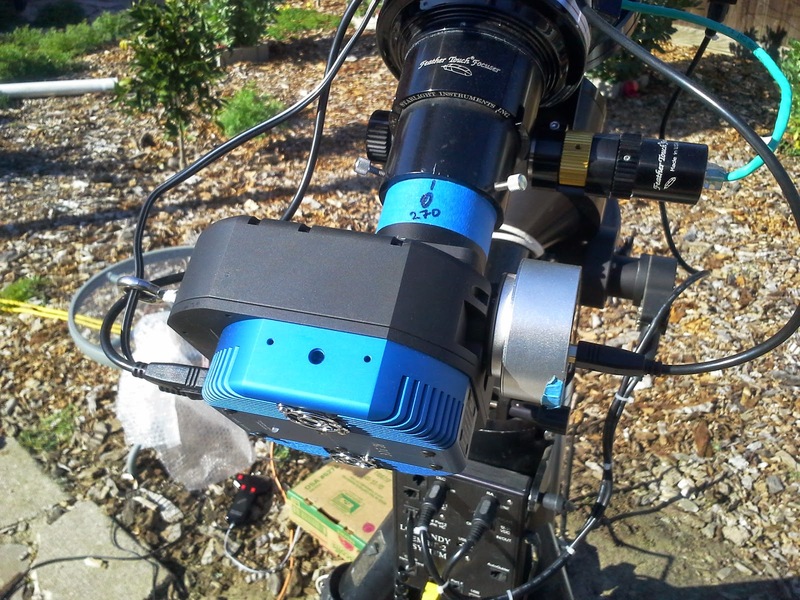 The new configuration simplifies the cabling from the ground to the telescope. 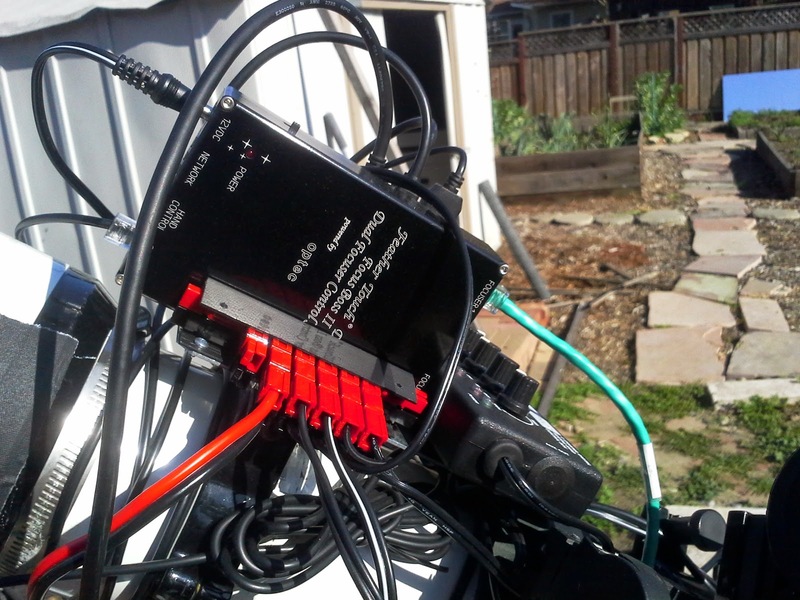 Only the 12V power cable (12 AWG with Powerpole connectors) and a USB cable are needed. The rest of the cables are routed from the USB hub and power distribution block. These last parts are mounted to a small metal plate that's screwed to the rings. 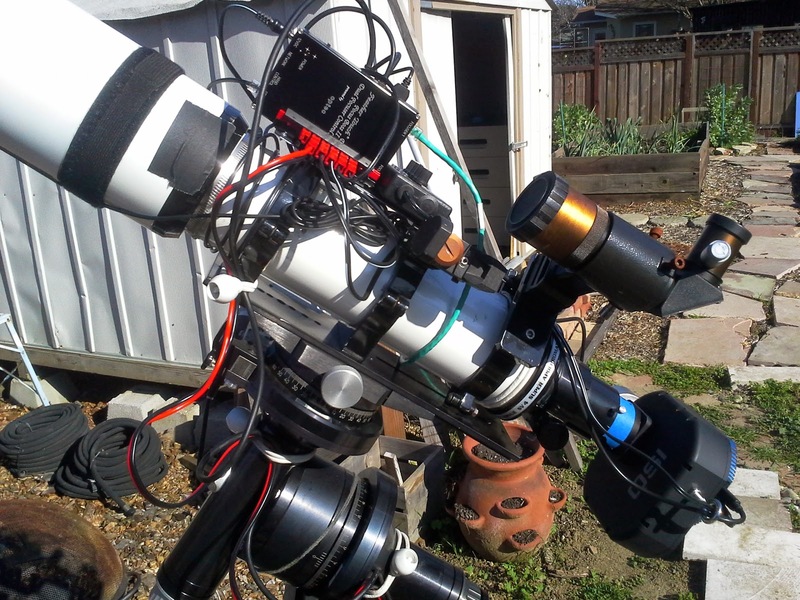 That allows some availability to move this assembly to another telescope as I want to change the focal length. The series of pictures below shows how I've routed the too-long cables by wrapping them around the body of the scope as needed. I have made attempts to keep the cables at an optimum length to allow for rotation of the camera while keeping them snug enough to avoid snags. A closeup of the Powerpole distribution block. The wide view of the scope assembly. Note the eyelet routing the cables at the base of the QSI camera. This view shows the USB hub. It's able to handle 7-24V input. This view shows the FocusBoss motor. I remove the ethernet cable when stowing the scope. I also ran the linearity test from CCDAutopilot on the camera. 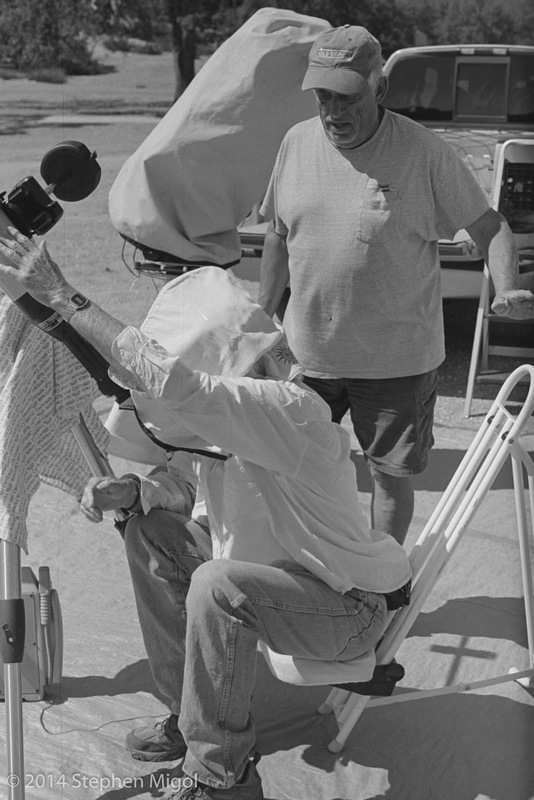 The script suggests adjusting the light source to allow 20000 ADU at 20 seconds of exposure. The OIII filter does this nicely with the light panel I use for flats. Interesting results show that the sensor goes nonlinear near 18000 ADU. I've adjusted my settings for flats to be 17000 ADU. Ran the wizard last night on Wasat to check offsets. I'd like to rerun it sometime when the star would remain a bit higher in the sky. Also would like to use shorter exposures than the ones I programmed. I used 10 second exposures on Lum (LPS P2) and 20 seconds on RGB. 10 second samples on Ha, SII, OIII, and Ha Continuum show that I could use much shorter times to reduce the overall duration of the script. 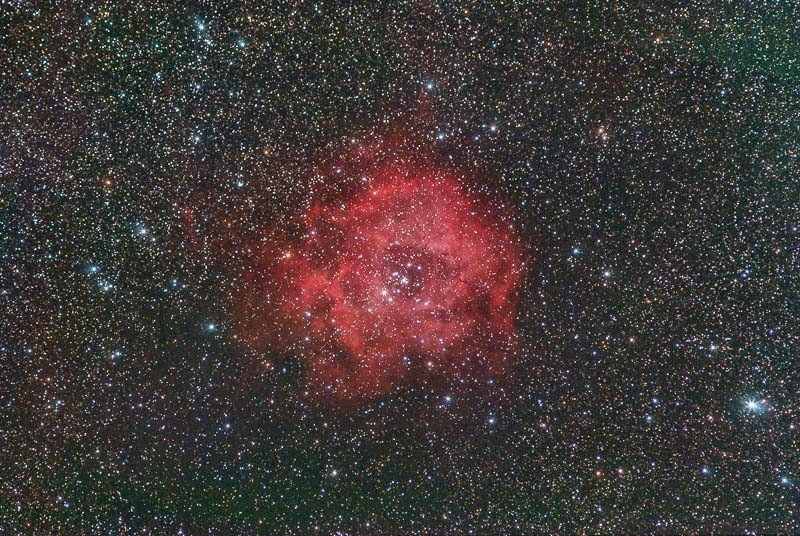 This image of the Rosette Nebula was taken in the backyard during January 2015. Taken with the Pentax K10D DSLR with smc P-A* 1:4 300mm lens. An IDAS LPS P2 filter was used on the lens to improve contrast. This is not a great picture, just OK. 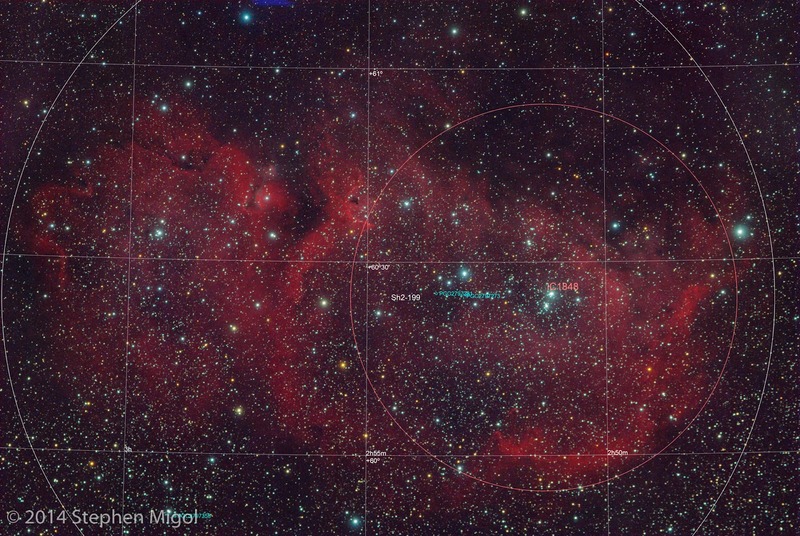 The upper right shows issues with framing and a green gradient due to DSS' mosaic process. The focus is soft across the whole field, largely due to operator error. Eventually I'd like to get the camera back into the field to try a wide target like this again. Galaxy season is happening now and while it's fun to consider, I'm not sure if the DSLR would be sensitive enough to make much of the galactic light show. Would be worth a shot to get the whole Markarian Chain. First real picture with the new camera. As noted in the earlier post, this was a sum of RGB and Luminance data. The RGB comes from 7 Blue, 9 Green, and 9 Red subs at 600 second durations. The Luminance is from 15 subs also at 600 seconds. 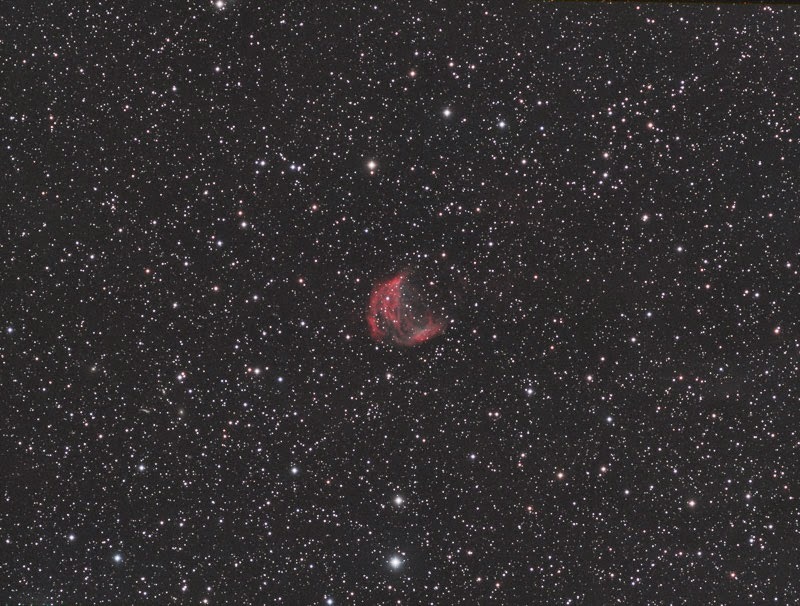 Shot using the Stellarvue SV4 scope with flattener. I'm happy enough with the image. The sky isn't fully dark as there's still glow from streetlights. I look forward to getting up to MBOSP to see how it looks different up there. 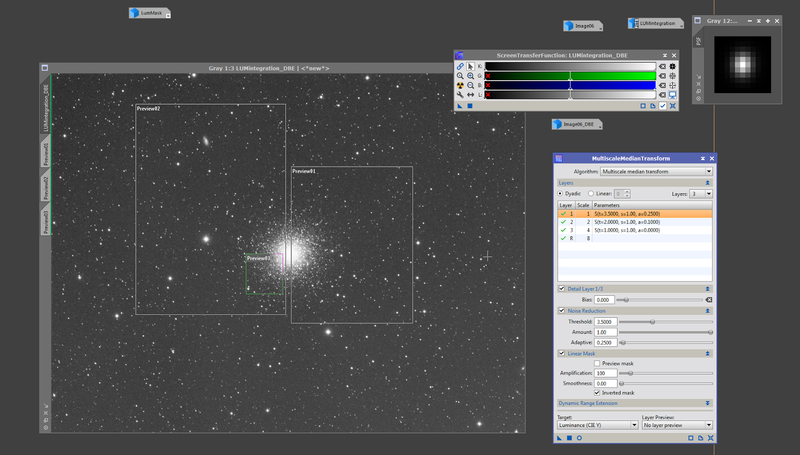 A view of the workspace in PI as I'm processing the data from SH2 274 AKA "Medusa Nebula." 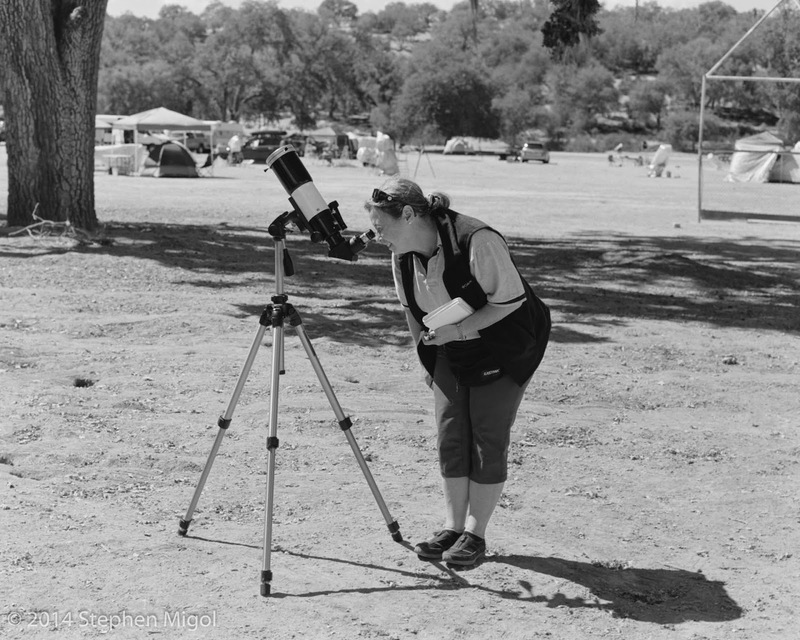 I started gathering data before the new moon and up to first quarter. Tried using 2x binning on color data but didn't like how it appeared afterwards. Ended up using 1x binning for everything. The windows seen here are still linear, post DBE, with just an unlinked STF for display purposes. I noticed gradients that needed to be flattened with DBE before this screenshot was taken. 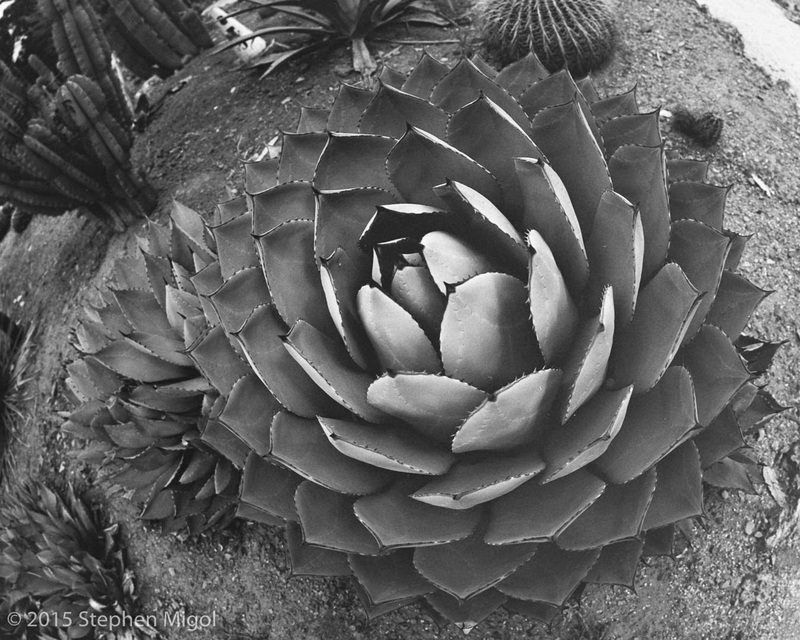 The Luminance image needed to bring up the upper left corner. This is either due to a bias from streetlights. The RGB had a hot red spot in the middle, centered over the nebula. I didn't think that this glow was from nebulosity as it was too evenly dispersed. DBE removed both with minimal trouble. At this point, I'm going to freeze the work progress to get some JIT learning regarding noise reduction in the linear state before the color and lum data are merged. First image from the new camera a little while back. Been putting it through the paces recently, getting familiar with how it works. Major changes to the setup to accommodate this addition. The end of 2014 featured my processing the images from Calstar and with no more trips out to the field. I did set up the scope a few more times in the back yard in October, with no other sessions due to weather and time. One of the interesting thought experiments I followed during that time was concerned with sensor tilt. It seemed that no matter what I did about shimming the adapter/flange interface, there was always a little bit of trailing stars in the corner. 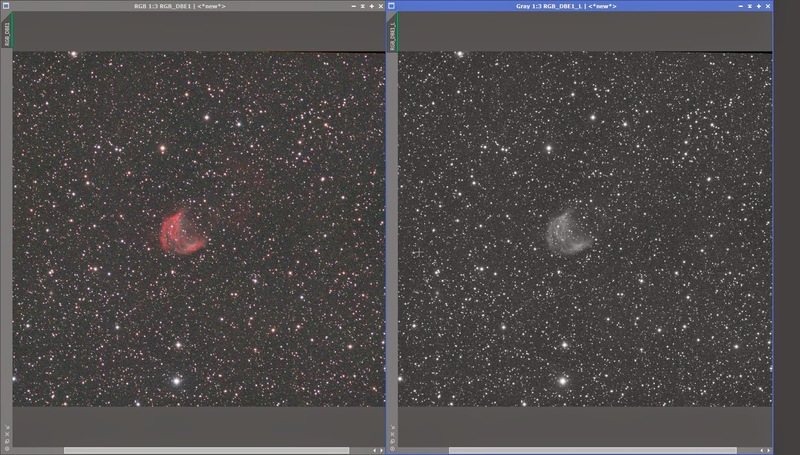 Using the bahtinov mask and taking a picture of an open cluster quickly showed how the sensor was tilted to the image plane. Open clusters M35, M44 (the Beehive), and M45 (the Pleiades) are always good targets for this kind of testing. In the example seen here, the edges of the image show what the bahtinov mask spikes look like. It's plainly visible that there's some tilt happening. Finally, I used the depth gauge to measure each part. I checked the distance from the glass of the flattener to the end of the T threads. No difference at each edge. The DSLR sensor showed a tilt of .06 mm. I ruled out measurement error by checking multiple times. Using the calculator for CFZ at Wilmsloastro.com, the SV4 has a CFZ of 105 microns. This sensor tilt would most likely be lost in the allowable error. Still, I shimmed underneath the Kmount flange by using thin layers of tape to reduce the measurable tilt to less than .02 mm. Finally, I checked the T ring adapter. I was surprised that it had a tilt of .11 mm. This, coupled with the sensor tilt would be more than enough to show the skew in the bahtinov mask image. The offending adapter was one of the two-part devices where grub screws hold the pieces together. I checked another adapter that I've used and found it to have no tilt. Thus, this is now the adapter that I plan to use! I've not had the chance to test since these full changes. Instead, I've shot the comet using a 300mm camera lens. The tilt fix for the flange mount seems to be holding up and the star images are in focus across the whole field, given the limitations of an 80s vintage lens design. There is slight curvature (surprising for a telephoto) but not too bad when stopped to F5.6. 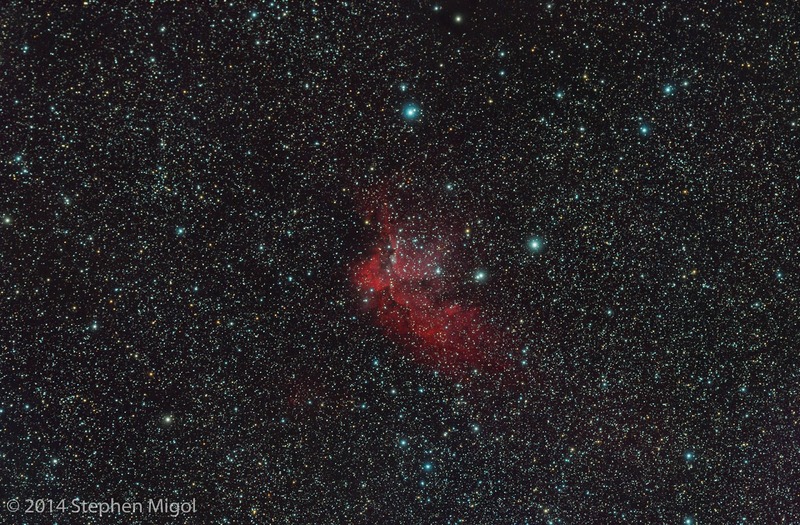 In the effort to use the camera lens, I firmed up the configuration for using the DSLR to shoot widefield. I needed to lengthen the hoses for the liquid cooling and add a dovetail bar to allow the camera to pivot. I believe that this will be the final way I leave this DSLR. It's firm yet movable. 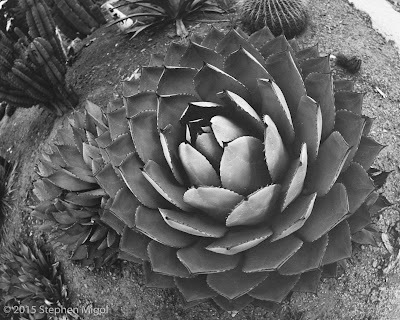 To continue the testing on this method, I shot some of the Rosette from the backyard. 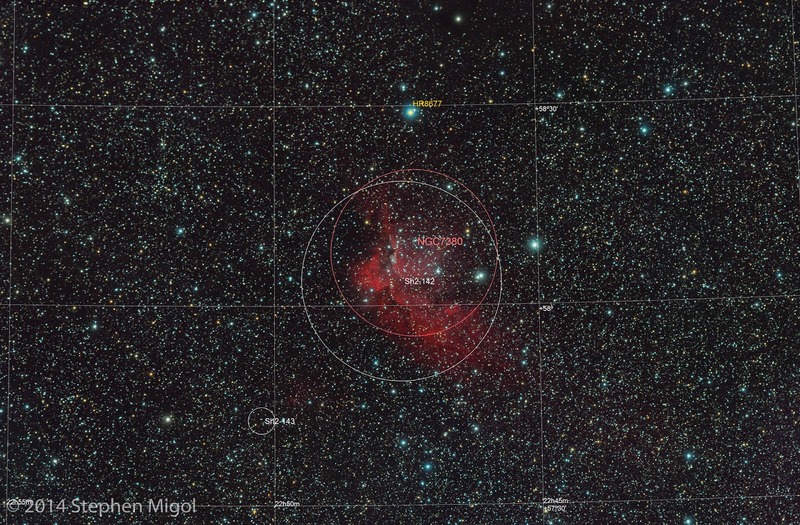 The data looked good, better than the struggles of trying to get comet Lovejoy. More on this image later. 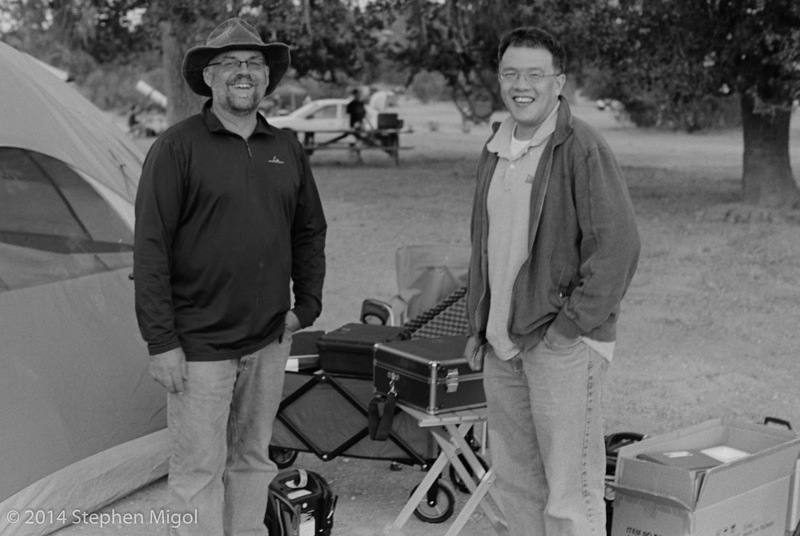 On the final evenings of Calstar, I worked with a neighbor camper who was setting up gear for the first time. 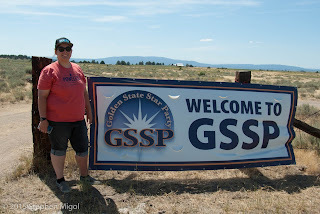 I'd met Wes at GSSP earlier in the year and so it was nice to reconnect. 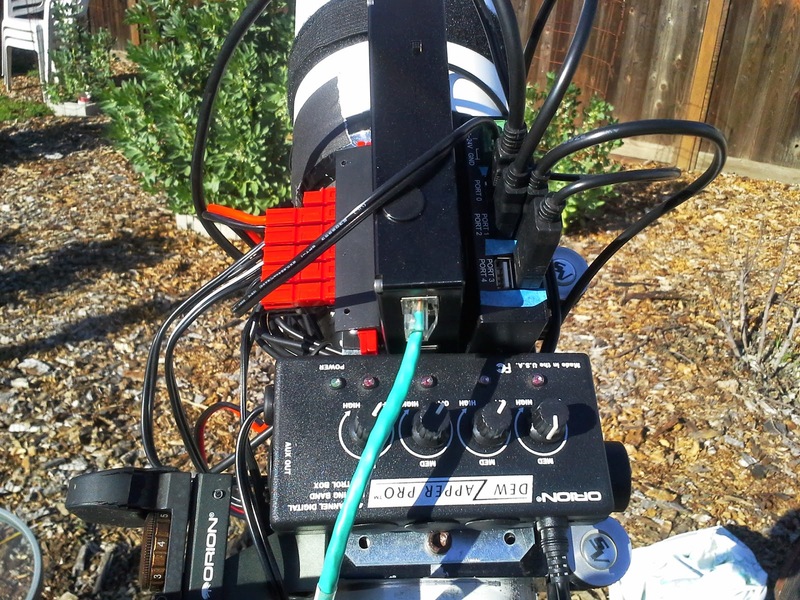 He was using a new IOptron z-mount with a new QSI camera and Lodestar with a new laptop. Lots of learning to do in just a few nights! Note all the cardboard boxes in the picture above. In this picture, everybody is all happy before the night(mare). There were some serious challenges that night with getting the camera to talk to the laptop. Lots of troubleshooting was done to figure out what could be done. We used the barely-there internet from Casey's phone to look online for drivers. The next night, the camera was able to talk just fine to the laptop and the evening's exercise of getting Maxim and PHD to talk to the mount was well underway. Unfortunately, there were issues with getting the mount to talk to the computer as ASCOM wasn't setup. Using the hand paddle, we slewed around to the basic stars, did alignments and got a few test images of M27 to ensure focus and framing. During this time we learned that the Lodestar was no longer issuing guide commands. Rather, it was issuing the commands, but the instructions weren't getting to the mount. We checked LED activity when manually slewing within PHD to confirm that certain directions weren't working. PHD calibration was failing, but it required so long to show the error (40+ steps) that we'd miss the error message. As a final insult, the scope slid off the mount, damaging the adapter plate on the camera. Things looked like they would have to go back to QSI for repairs. Frustration, gnashing of teeth, and cold temperature all combined to make it so we didn't get much time to just look at the stars on Friday and Saturday nights. In thinking afterwards I believe that the lodestar st4 jack had been plugged into the firmware port on the mount at some time earlier. This has been known to fry the couplers on the camera. It makes sense because we saw that phd could manually issue slews only in certain directions. I didn't get Wes' contact information, so I don't know what was the outcome after the event. Here are some of the photos from Calstar 2014. 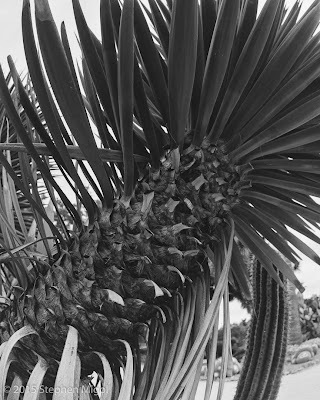 When I returned from the trip, I developed my roll of Acros but ran into a problem with sticky reels, I ended up damaging the film with light leaks and thus only one frame was salvageable. The e200 has a strong magenta color cast, something that I've been challenged with managing in post. On the other hand, the digital images worked well! When I last posted, the report of Calstar 2014 stopped with the field cannibalizing repair of the Gemini system on Thursday night. The rest of the weekend was actually minor compared to the events of earlier days, which is why there's not much to say! 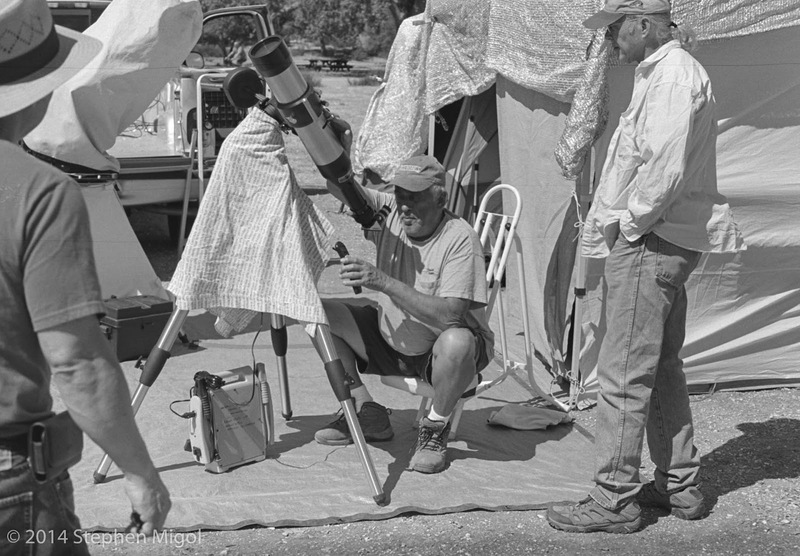 On Friday, there was a return to viewing the sun with Rich and putting the Herschel wedge on my SV70ED scope.